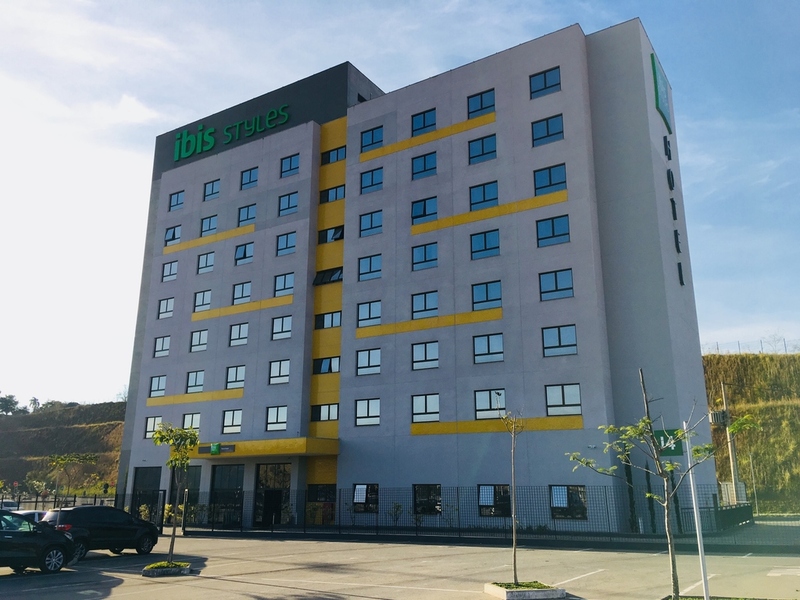 Providing comfort in a completely modern environment with a unique design, the hotel is ideally located next to the Serra Sul shopping center, 8.3 miles from the industrial district and is also near to the city's main access roads, providing easy access to the region's businesses. Rooms are extremely comfortable, spacious and practical, featuring A/C, WIFI and cable TV and the hotel also offers parking, a fitness center and a meeting room equipped for events. Ideal for those who are creative at heart!